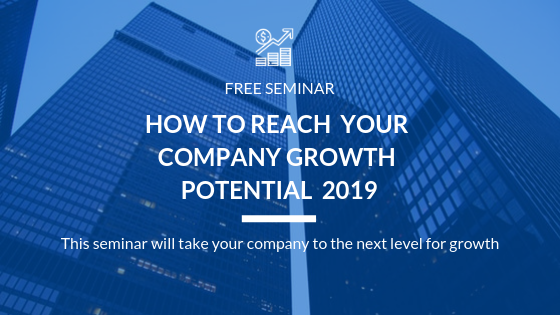 Seminar: Get Ownership Directive – For Growth In Your Company 2019 (Free Seminar). What is your Company turnover in 2019 and What will your growth target be in 2021? This short seminar last for 15 minutes including documentation, preparation (check your company´s website and annual reports), and participation. The seminar is held by Kent Eliasson. Kent is chairman of the board to 10 growth companies in Nordic Countries. Kent specializes in Organic Growth, Growth Capital & Mergers & Acquisitions. Kent has done over 100 ownership directives for various companies and sectors over the years. Why Wait then! Book Your Seat for First Free Seminar ! I am interested in ARCH solutions for Right Owner - Sell Company or Develop Growth in my company.